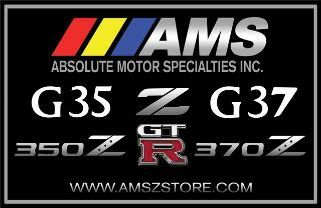 We are proud to announce the release of our AMS INC. Carbon-Ceramic Brake Pads for the R35/GTR. 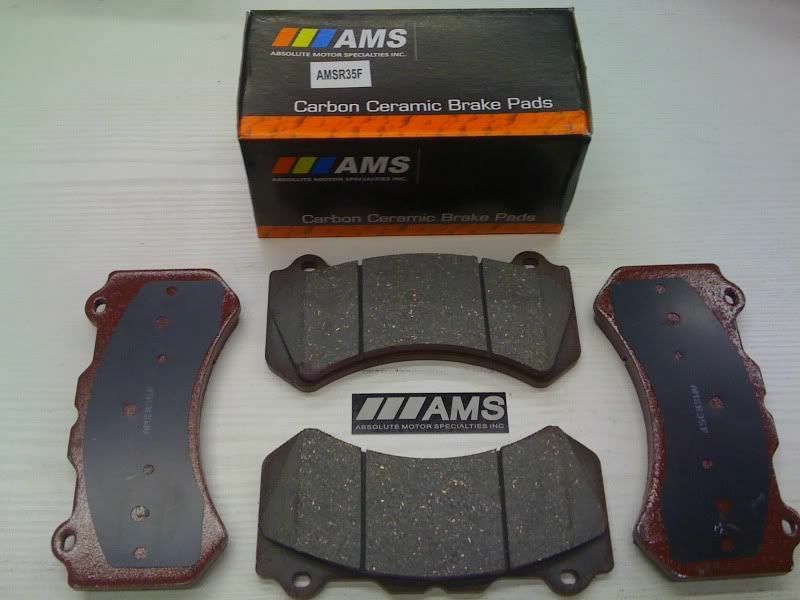 These complement our existing line of AMS Carbon-Ceramic Pads for vehicles such as the 300ZX,350Z,370Z,996T etc. • Proprietary Carbon-Ceramic formulation designed for use with our AMS R35 Max-Slot Rotors and street use! Minimal damage to rotors unlike track designated pads which will wear rotors quickly! 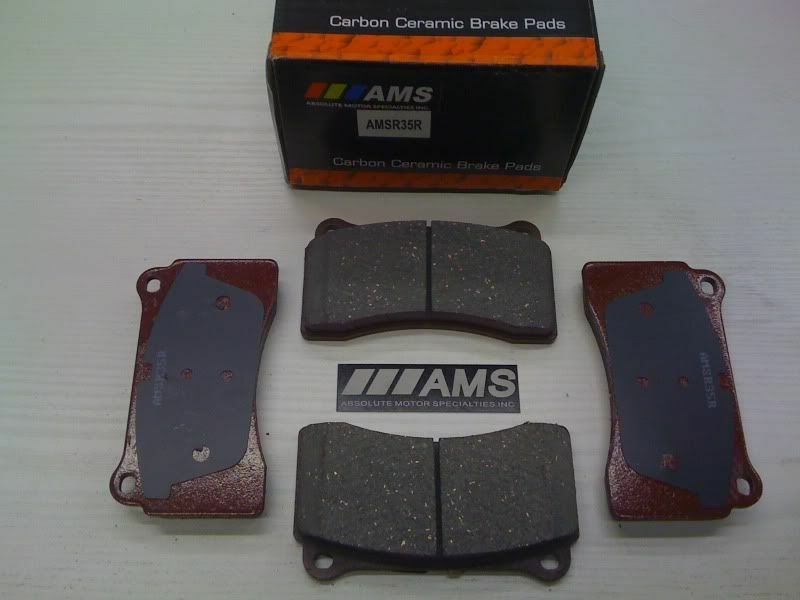 • Perfect in conjunction with AMS Max-Slot rotors! *These are a max-performance street pad designed for use with OEM and our AMS Max-Slot Rotors and not recommended for track use. Using track pads will accelerate the wear in rotors considerably.